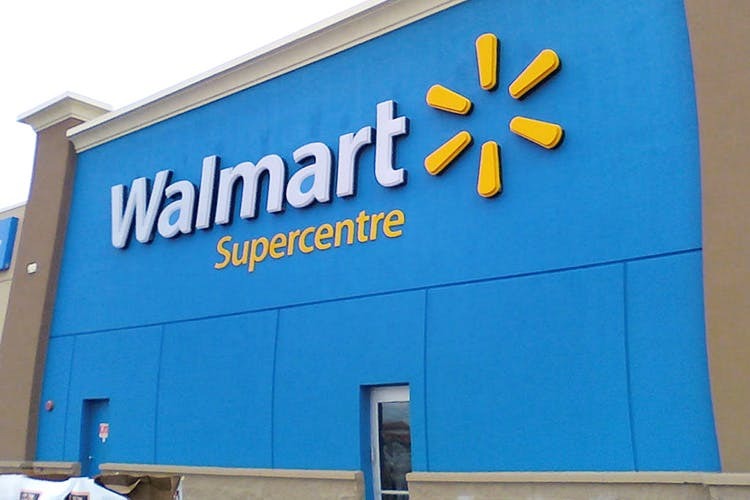 News Of The Day: Puneites, Walmart Will Set Up Stores In Pune Pretty Soon! Walmart fans, we got some awesome news for you! The US retail giant is all set to enter Pune and is currently hunting for places in the city to set cash-and-carry stores. In India, Walmart has 21 stores spanning across nine states. In Maharashtra, it already has stores in Amravati and Aurangabad. The officials of Walmart, recently signed a MoU with the Maharashtra Government for setting up 15 wholesale cash and carry stores in the State. With an investment of INR 900 crore, Walmart has already identified Nagpur, Nashik, Thane, Solapur, Pune and Bhiwandi to set up their future stores. In Pune, specifically, the investment is expected to be around INR 200-250 crore. What can you expect? A 50,000-sq-feet-store, offering nearly 5,000 items to choose from and sourcing fresh vegetables, fruits and grocery. It’s now just a matter of time when Puneites will boast about the Walmart stores in their city. So, start making the list of everything you need because heap loads of awesome is coming your way!